In our Active Shooter Response training we utilize the well-known PPT G.E.A.R. system that teaches this course in a classroom environment with physical drills that teach the key points of an active shooter event. For community members and businesses. 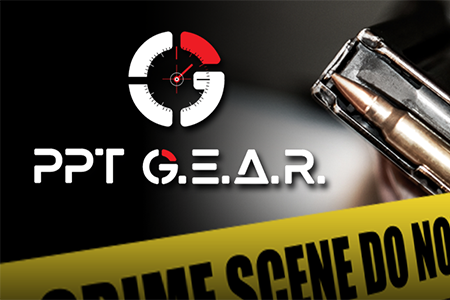 Active Shooter events occur to often and our goal is to educate our community members on what is needed, create a plan of action and drill on the steps utilized by PPT G.E.A.R. The next Active Shooter incident is already in progress, but you haven’t heard about it yet. •	From the first radio call of “Shots Fired” to the last call of “Shooter Down,” the entire incident will likely only be 8 to 12 minutes in duration. •	The shooter began his meticulous preparation and planning months, sometimes years in advance. •	The psychological, social and economic consequences of the incident may last decades, even a lifetime. 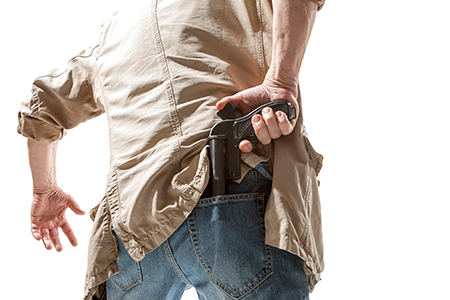 •	To effectively mitigate the operational risks of workplace violence, and the extreme violence of an Active Shooter Incident, you must adequately anticipate the entire lifecycle of the event. Complete the form below for more information on our local Active Shooter Defense Training.